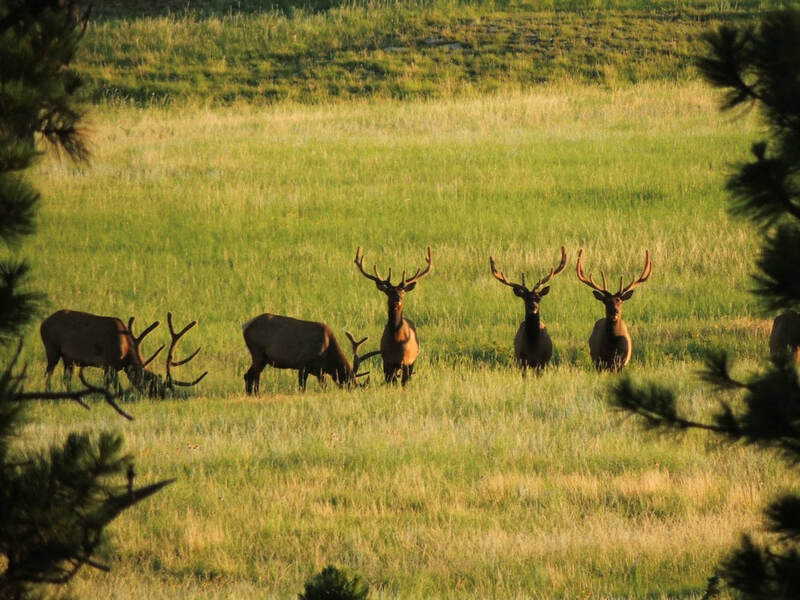 The Black Hills are an isolated mountain range rising out of the Great Plains. 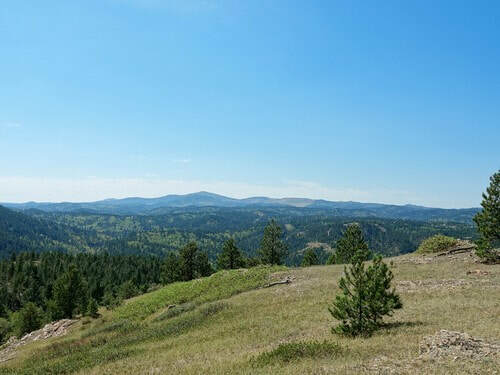 The name "Black Hills" is a translation of the Lakota Pahá Sápa. The hills were so-called because of their dark appearance from a distance, as they were covered in trees. This Region has many, many roads and trails throughout the Black Hills National Forest. We show trails as a single route, but in reality there are numerous ways to get to the same place. Difficult trails are available scattered throughout the National Forest. We only show some of them, and we have not driven any of them. 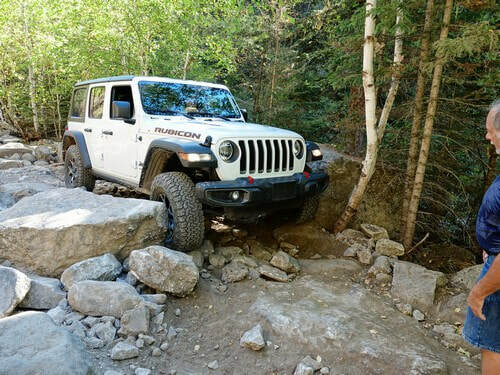 We did our latest trail update in a one-week old stock Jeep so were very choosy where we drove.